In the tight-knit musical community of Austin, Texas, it's tough to get away with posturing. You either bring it, or you don't. If you do, word gets around. Praises are sung. And one day, you find yourself performing a duet with Bonnie Raitt in a documentary, or standing onstage with the Allman Brothers at New York's Beacon Theater, trading verses with Susan Tedeschi. You might even wind up getting nominated for a Best Blues Album Grammy three times in a row. In addition to your six Female Artist of the Year/ Koko Taylor Blues Music Awards. 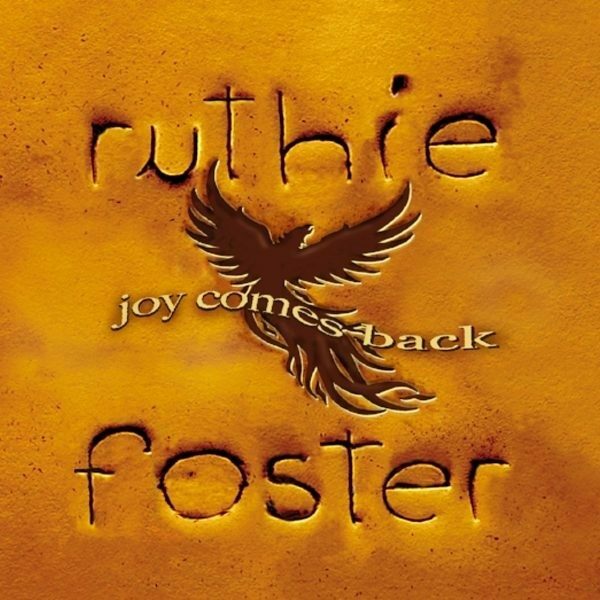 For ''Joy Comes Back,'' Foster wasn't merely singing about love and loss; she was splitting a household and custody of her 5-year-old daughter. Music was her therapy. In the warm confines of Austin producer and former neighbor Daniel Barrett's home studio, she found a comfort level she'd never before experienced while recording. It gave her the strength to pour the pain of her family's fracture and the cautious hope of new love into 10 incredible tracks, nine of which are by a diverse array of writers from Mississippi John Hurt, Sean Staples and Grace Pettis, daughter of renowned folk singer Pierce Pettis, to Chris Stapleton and Black Sabbath. Yes, Black Sabbath; Foster re-imagines ''War Pigs'' as a jam session with Son House. She also covers the Four Tops' ''Loving You Is Sweeter Than Ever,'' written by Ivy Jo Hunter and Stevie Wonder.